· Your entry MUST fit the Challenge theme. · Your entry must have been made after the Challenge theme went live, so no back-linking is allowed. · You MUST link to our blog in your challenge entry’s post. February Challenge - With Love! Before I get onto the challenge I'd like to welcome 2 new Members to the DT! The first one some of you will remember as she has been on the DT before, CRAFTY NATALIE! It's great to have her back! The second lady is LYN and I think you'll agree that her creations are super cute! This month's challenge is With Love! With Valentine's Day next week we want to see some loved up creations. 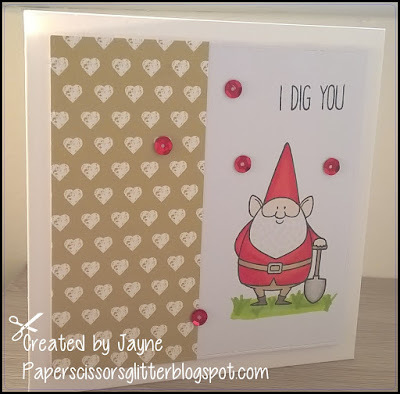 Worry not though if you don't want to make a Valentines card then you can enter with creations simply using a Pink & Red theme instead! 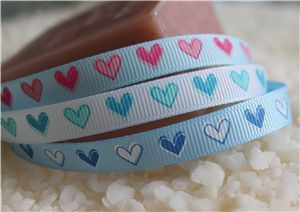 This month's prize is from CRAFTY RIBBONS and the prize is a selection of these ribbons! Please remember to follow the rules you can find at the TOP of our blog before entering as sadly I have to remove a few each week simply because they haven't been followed. Please can you help make our job of leaving comments easier by turning off comment verification and enabling comment moderation instead. Simply go to Customise > Settings > Comments > Comment Moderation > Always. This won't stop anyone leaving you a comment but it gives you the choice to approve whether or not you want them to show on your blog. Then please scroll down to Word Verification then select No. If word verification is left on then we may not be able to comment on your entry. 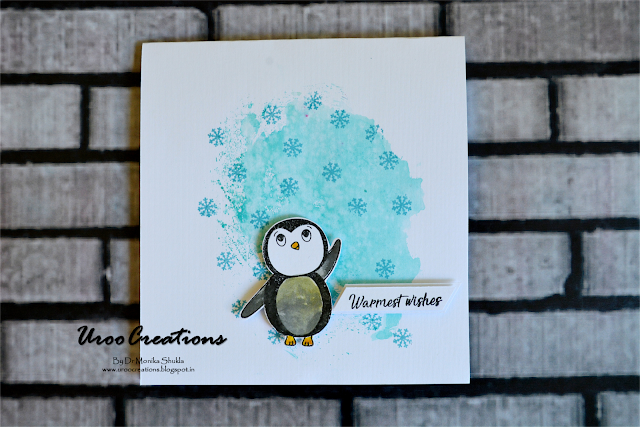 Winner & Top 3 for February Challenge! 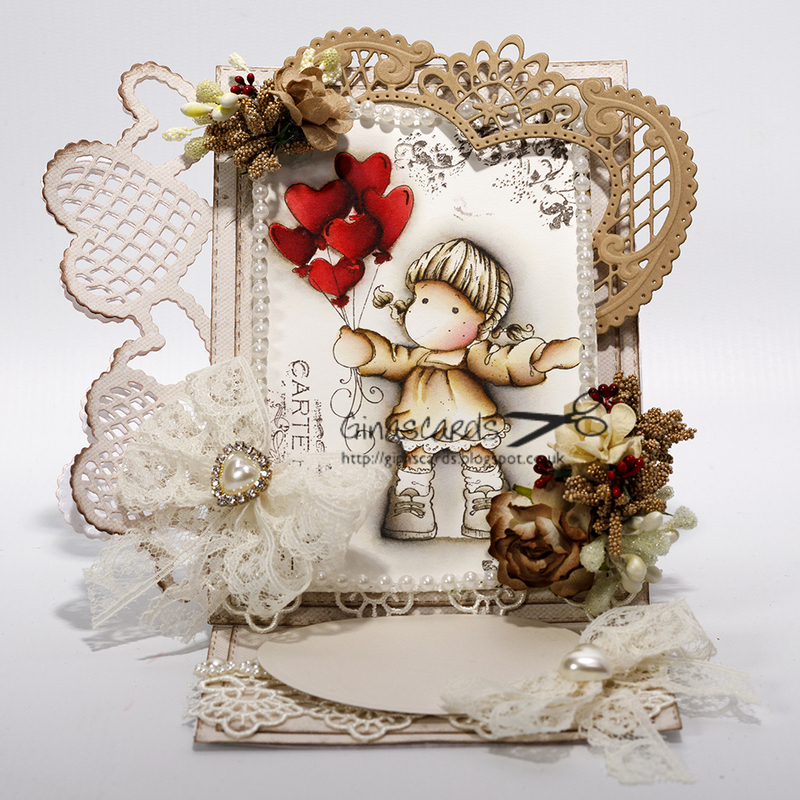 Thank you to all of you who joined in with our January challenge, it was great to see all of your creations! Please don't forget to e-mail me claiming your prize, there's been a few prizes recently that haven't been claimed by the winners! Congratulations to all of you & don't forget to grab your badges to display on your blogs! If you do not have a blog you are welcome to join in the challenges and email us pictures of your creations! Also if you have any questions please feel free to contact us! 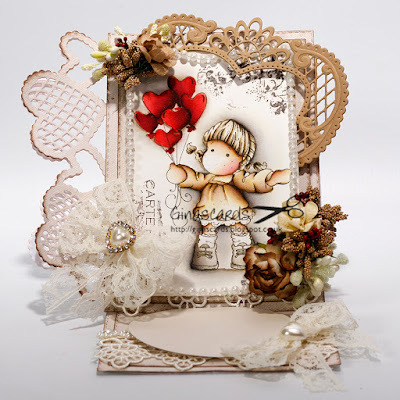 Welcome to Creative Inspirations Challenge Blog! We will post a new challenge every other Wednesday! 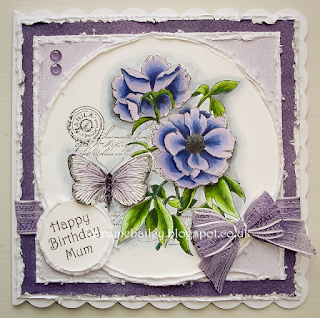 All types of hand-made creations are eligible, not just cards. 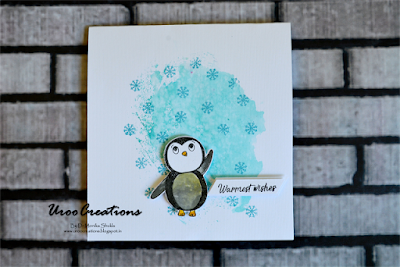 To join in the fun please post your card/project on your blog with a link to our challenge and then use our Linky Tool to enter your work. If you don't have a blog you can always email your projects to us! Please make sure that all entries were created AFTER or on the same day the challenge was announced, not before. Entries will be deleted if Rules & Themes haven't been followed. The design team member’s creations are on here to inspire you to make your own fab creations! However, we ask that you do not directly copy any designs which you see on this blog as this would be breaching the copyright law. If for any reason you wish to show a design team members work elsewhere then please contact us detailing where you are intending to display the work and for what purpose.